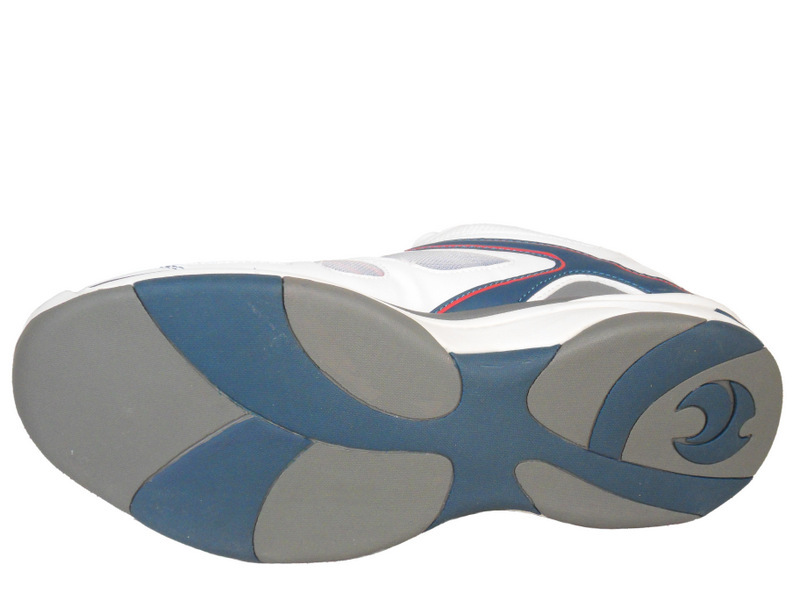 The Tiger Sports 42 is designed to be lightweight, thanks to a lightweight upper that provides comfort and breathability in conjunction with a lightweight non slip no marking sole unit. 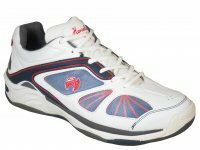 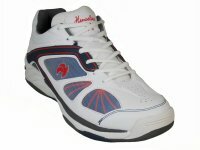 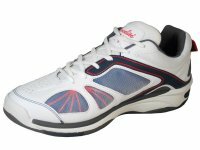 They have an air flow mechanism to keep your feet cool and comfortable. 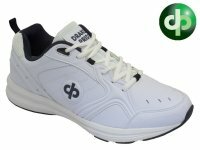 The durability of these quality lawn bowls shoes is improved with the use of a toe protector and durable heel counter to prevent wear during the bowling motion.